One of the goals of WWF Spain is preserving some of the endangered species living in our country. The Egyptian vulture is one of them. Our focus with this project is to expose the difficult situation of these species to nature lovers but also to society in general and raise awareness for this cause through WWF. We created a project called "The journey of the Egyptian vulture". 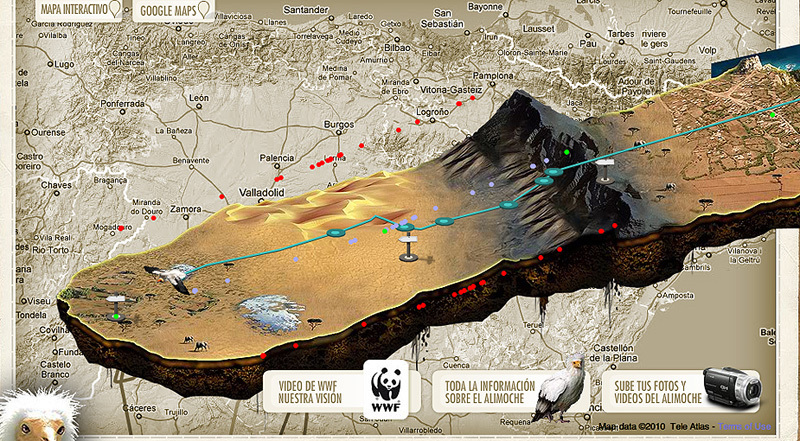 We follow 4 Egyptian vultures in their migratory route from Montejo in Spain to southern Sahara. The vultures have a GPS system installed that allow us to follow them in real time and give us their exact position. 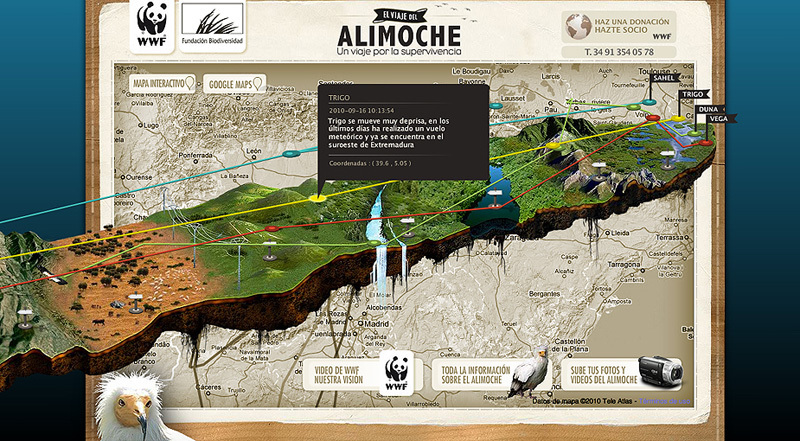 We developped a site that focuses on the flight of the 4 vultures over a big infographic interactive map. 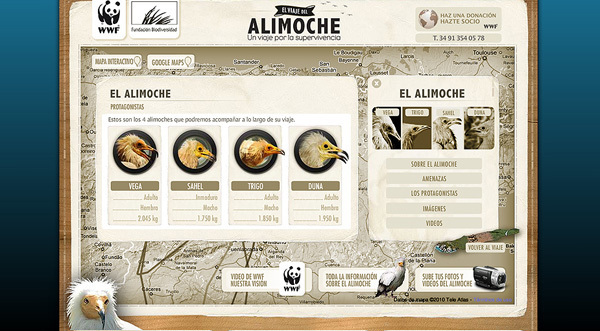 The map covers seven different critical areas in Spain and four in Africa, which are the areas that the Egyptian vulture flies over in its migratory journey. The map was designed following the actual geological and geographical identity of each zone. 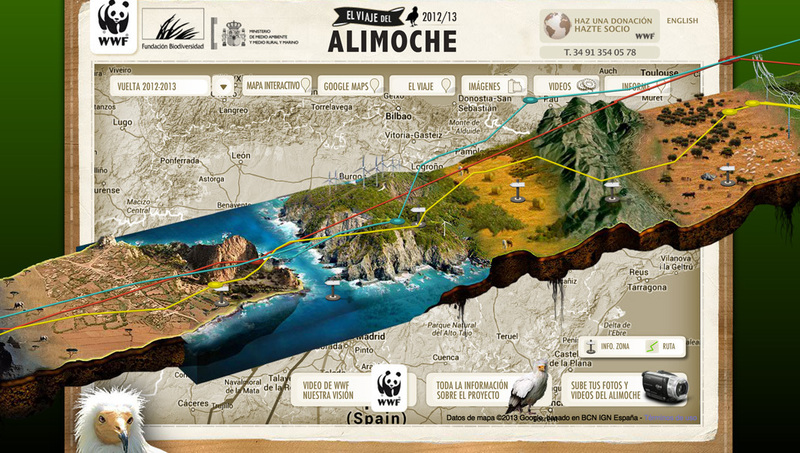 The interactive map is programmed to show the exact route of the vultures, with the exact coordinates and showing a clear comparison between the different vultures we follow. 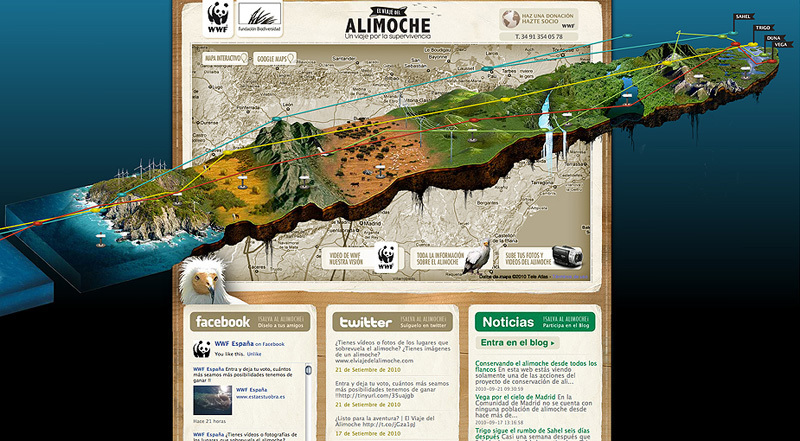 The visualization of the routes is very visual, clear and educational. There is also the possiblity of following the route on a more standard Google Maps. Each section of the map offers information about the area, as well as photos and videos. WWF shot a video for each area to show the different features of the area as well as the main dangers and threats for the vulture. The user can also take part in this journey uploading photos and videos of their own in the site. 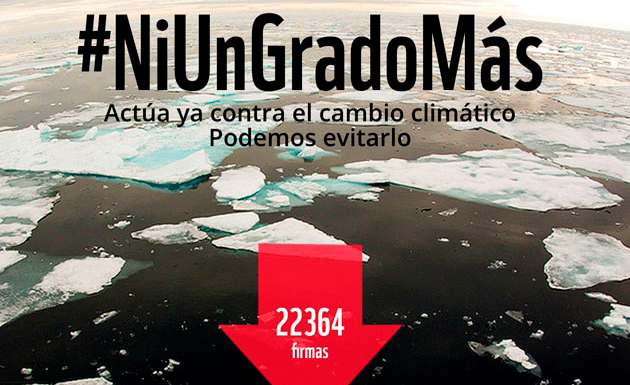 In order to support the cause of WWF, we integrated a Facebook and a Twitter widget in the home page. We also created a blog where people from WWF and experts can write about the Egyptian vulture and its migratory journey. 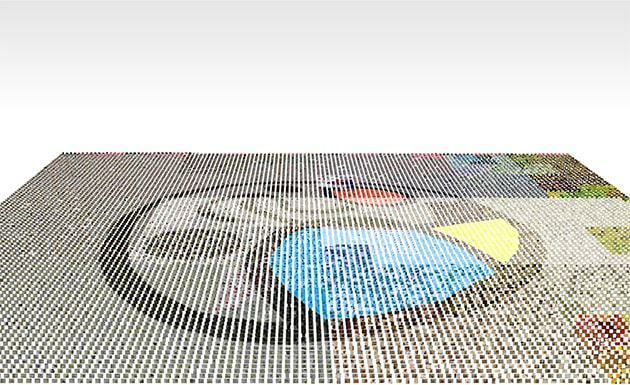 Trials of route visualizations over our infographic map over Google maps. All the info about the project was loaded on splash screens over the map visualization.